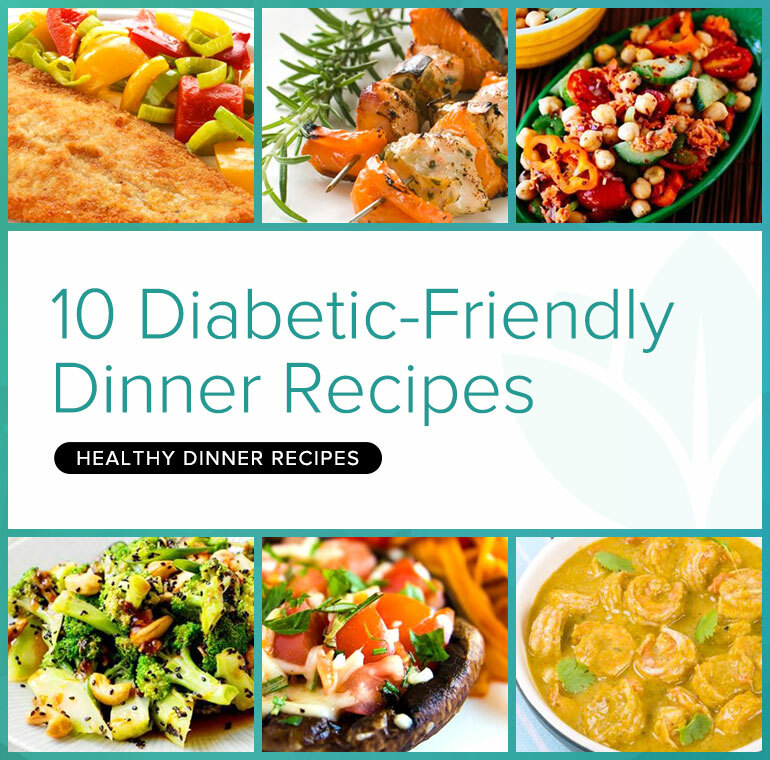 Whether you have type 1 or type 2 diabetes, are prediabetic, or cook for someone who has diabetes, these 10 terrific diabetic-friendly recipes keep blood sugar stable and help you go from fat to flat, thanks to belly shrinking nutrients. Spaghetti squash is simple to cook and makes a great lower-carb substitute for pasta. 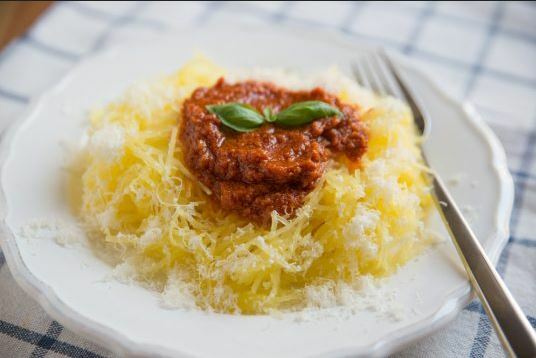 Having fewer carbs per serving means spaghetti squash won’t influence your blood sugar as drastically as higher-carb foods. Cooked spaghetti squash has only 10 grams of total carbohydrate per cup. Avocados contain healthful monounsaturated fat, which has been linked to a reduced risk of cancer, heart disease, and diabetes. With 221 calories per serving, it’s part of a nutritious diabetes diet, and the seared chicken contains plenty of protein. 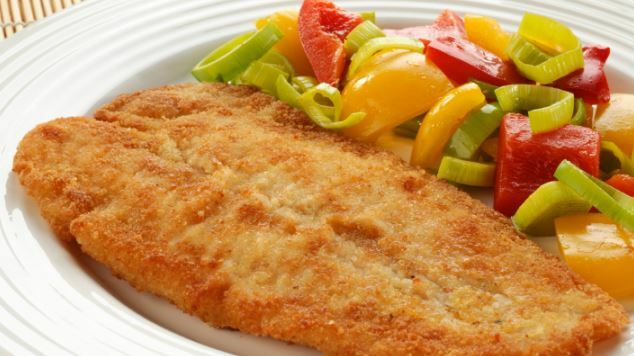 Enjoy every bite of this traditional pan fried trout without worrying about a carb overload. Trout is a great protein source that also provides omega-3 fatty acids and vitamin D.
Even healthier: Serve with your favorite crunchy veggie or atop salad greens. Chicken is not only low in carbohydrates (carbs), but it is also high in protein and many nutrients that the body needs to stay healthy. One advantage to this meal is that the simple preparation requires only the use of one pan. 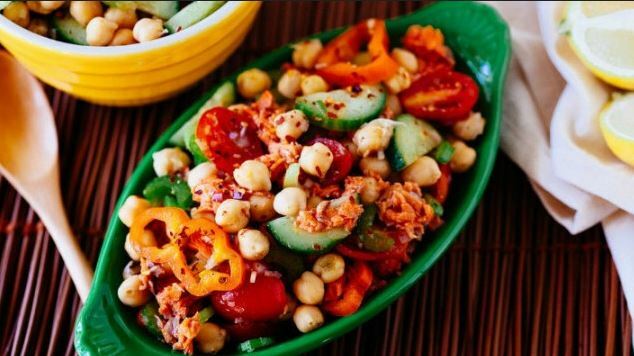 It doesn’t have to be summer to enjoy a summery chickpea salad with plenty of fresh vegetables and salmon. 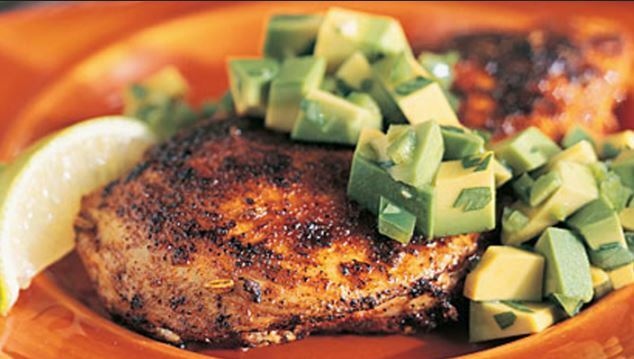 This recipe is perfect for any quick lunch date and weekend afternoons with friends. Just because you’re on a carb restricted diet doesn’t mean that you have to say good bye to the foods that you enjoy. Pizza being one of them. 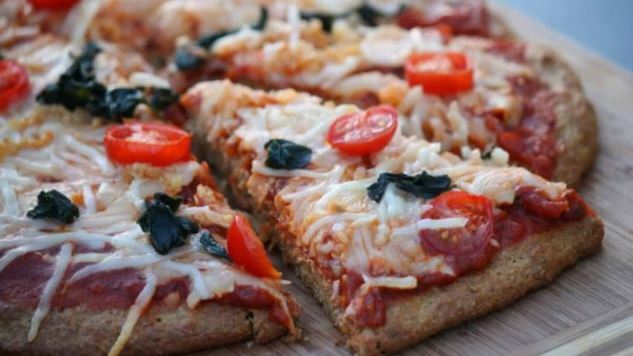 This low-carb pizza crust recipe is everything you’ve been dreaming about. Healthy and delicious. What comes to your mind when you think about broccoli salad? Healthy, but yet nothing of great taste? Well, think again. 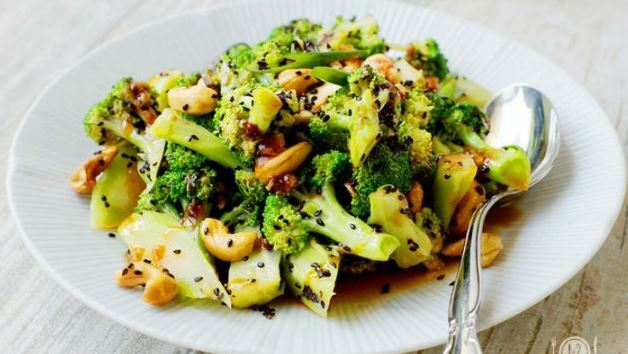 Try this delicious and healthy sweet and sour broccoli salad. A delicious recipe that substitutes a portobello mushroom for a pizza crust. 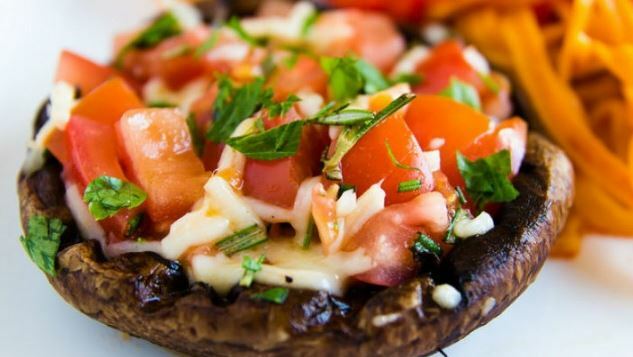 These Portobello pizzas not only look good, but they are delicious as well. Topped with fresh grated Parmesan and drizzle of balsamic. Prepare to devour them. Make the most of your fresh tomatoes and basil in this colorful healthy salad. 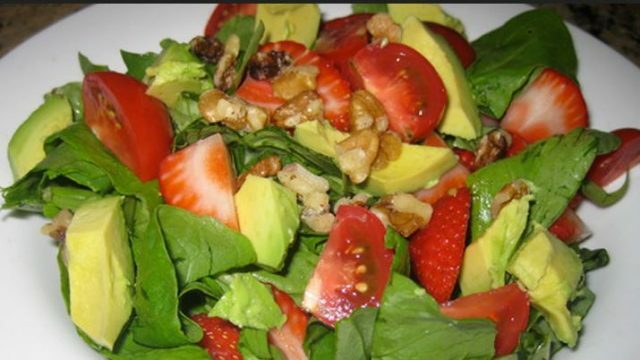 Perfect for summer, this tomato, basil and avocado salad is an easy side dish or quick small meal. This delicious low carb dish is diabetes friendly and gluten free! Brazilian Shrimp Stew is the perfect meal for when you’re exhausted and craving easy comfort food that doesn’t require too much time in the kitchen. It’s low carb, gluten free, rich but not heavy and relatively easy to make without sacrificing flavor or texture. 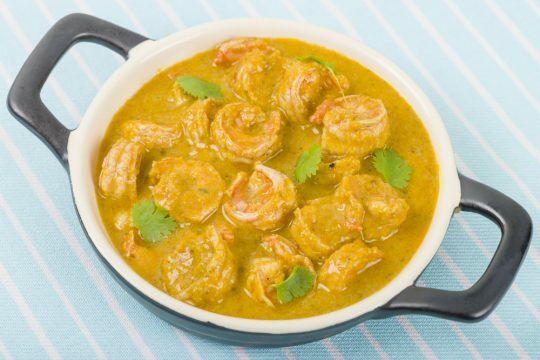 Shrimp is one of the best seafood for people with diabetes. 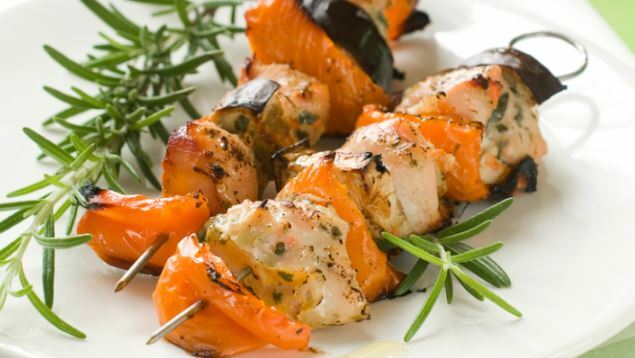 It has lots of Omega-3, is very high in protein, very low in fat and contains virtually no carb.